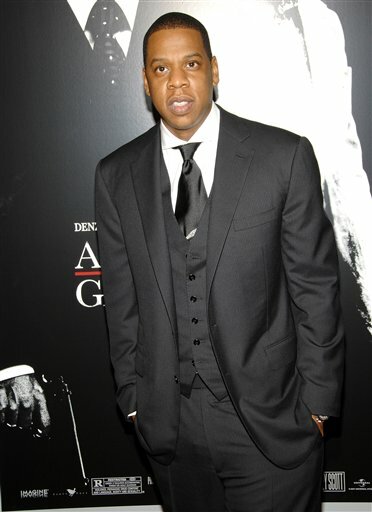 Jay-Z announced on Christmas Eve that he will step down as president of Def Jam when his contract is up. He said he's going to pursue bigger things and conquer different challenges but he will still remain an artist under the Roc-A-Fella/Def Jam imprint. I think he did the right thing by stepping down because his love is in making music, not helping others make it. Hopefully he'll step back from the head positions in the music biz and take part in other ventures outside of music. A man with Jay-Z's talent needs to focus on what he does best - making records, not running artists' careers. Him and L.A. obviously do not have the answer for stopping the hip-hop biz from diving head first into a pit of death so I think the next man who needs to step down is Mr. Reid. Sorry homie but your ear is old and the music has changed. Just like Jigga can only rap, you can only push 90's R&B, and sorry for the news flash but that music is dead.